Remarks: **new Construction. Home Will Be Move-in-ready April 2019. 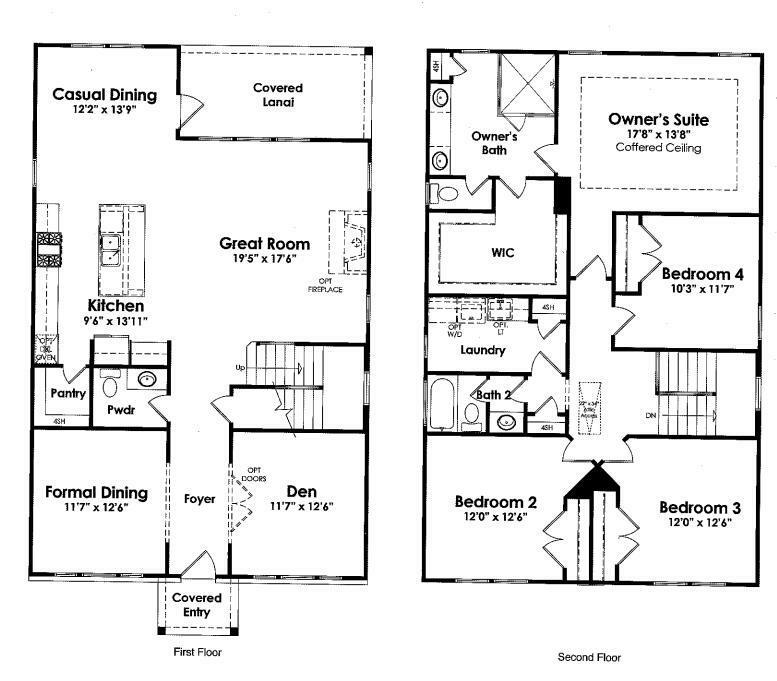 This Is Our Cooper Floor Plan Which Is A Beautiful Functional Layout With Loads Of Space. 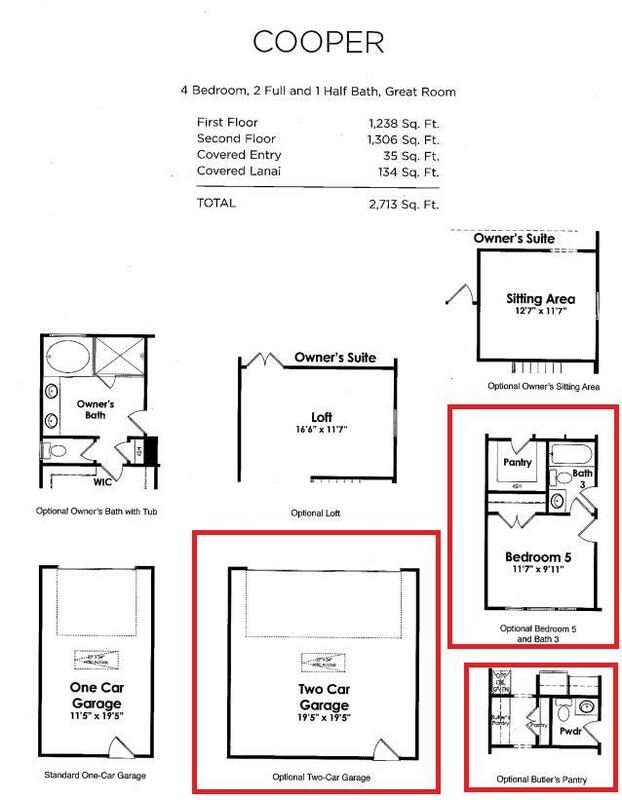 5br/ 3b, Den, And 2 Car Detached Garage. This Home Features One Bedroom And Full Bathroom On The Ground Level. Many Upgrades Including A Butler's Pantry In The Kitchen, Upgraded White Cabinets, Colonial White Granite, Soft Close Doors, Gas Range And Ss Appliances. 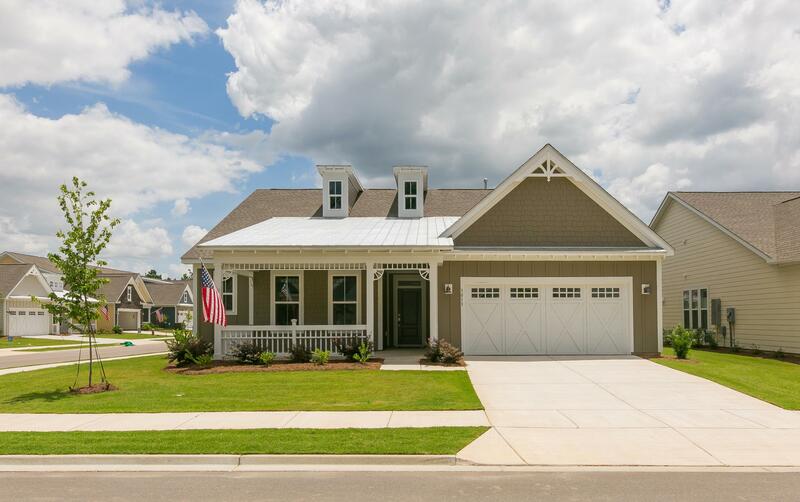 The Desirable Ponds Neighborhood Boasts 1100 Acres Of Protected Conservancy, Historical Farm House, Pool, Walking Trails, Ponds For Fishing, On-site Ymca, And Full Time Social Director. Visit Our Sales Center. Follow The Signs To Kolter Homes 8 Model Homes Open Daily! Open Mon - Sat 10-6 Sun 12-56 Stop By For An Overview Of Kolter Homes. We Have Many Move-in-ready Homes.